AIMK Library provides access to more than 12600+ books, including advanced reference materials, on areas like Marketing, Finance, Systems, Human Resources, Operations, Economics, Quantitative Techniques, Social Sciences, Business Law, etc. Several reputed foreign and national journals and magazines have been subscribed. A reputed database of e-journal viz., ‘EBSCO Business Source Elite’, which contains more than 6300 peer-reviewed foreign and national journals, is also available in the library and accessible throughout the Institute. The air-conditioned, well-facilitated, 2 no Computer Labs for 60+ Students Capacity with Wi-Fi connectivity contribute significantly to the overall popularity of the Institute among students. LAN connectivity, at a speed of 100 Mbps is available all across the campus. 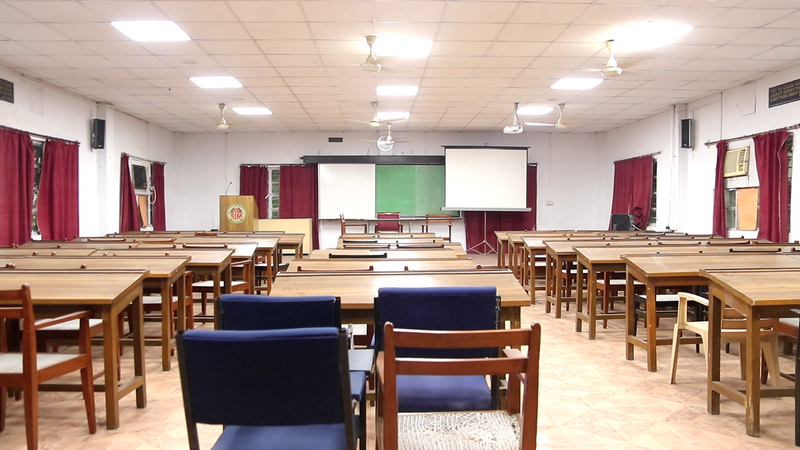 Facilities in the air-conditioned lecture halls are at par with the best in the world having the latest teaching aids like High end LED projectors, sound systems and fast-working updated computers. It caters to the needs of the residential students with hygienic and tasty breakfast, lunch, snacks and dinner. 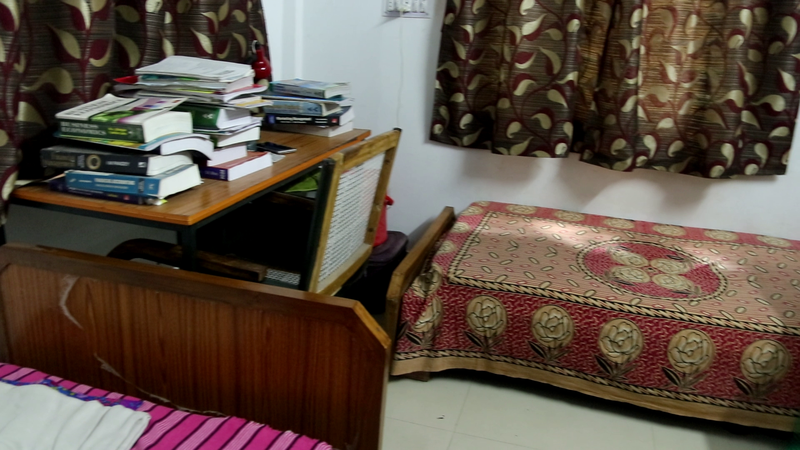 It is also equipped with an LCD TV for students’ entertainment. Separate Common Rooms with TV are available for male and female students. AIMK collaborates with the Command Hospital at Alipore, Kolkata, to provide top-notch, round-the-clock medical support to students. AIMK, being a fully residential Institute, 100% separate well-furnished facilities are available, for the male and the female students. 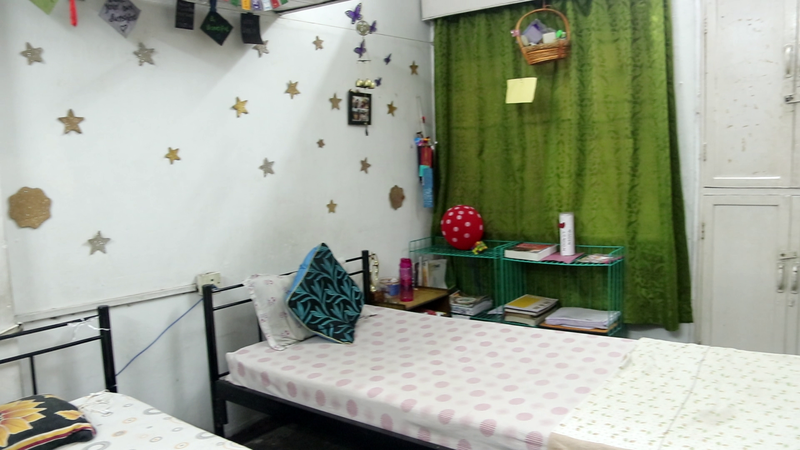 The hostels are equipped with all sophisticated facilities. 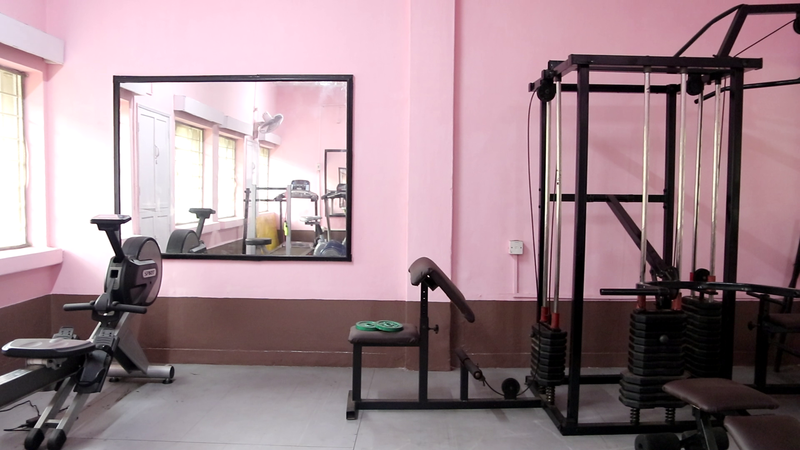 2 separate well-facilitated multi-gyms are available in the Institute campus for male and female students. The Institute encourages sports activities and provides facilities for volleyball, table tennis, basketball, football, cricket, lawn tennis, badminton etc. Sports meet is held annually for the students. A Cafeteria is available within the campus, which provides sustenance to students who work till late night.